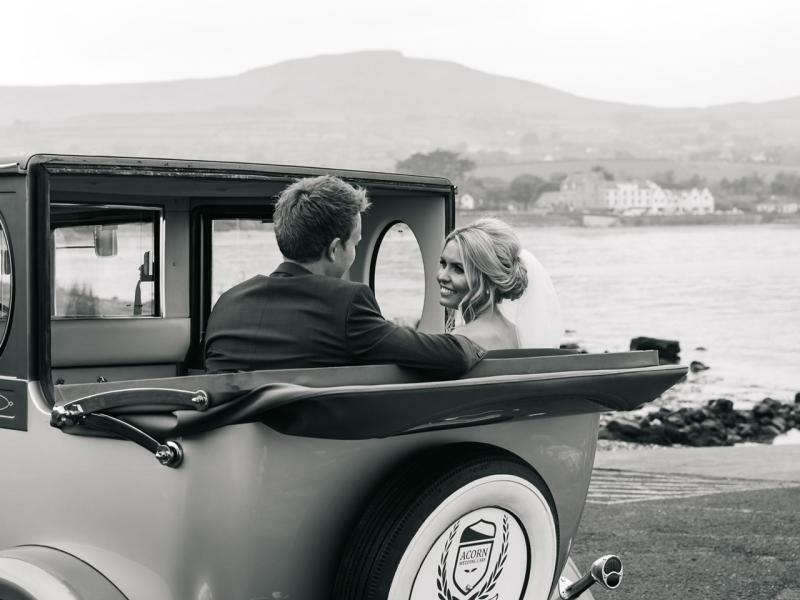 Every bride (and groom) dreams about the perfect wedding. 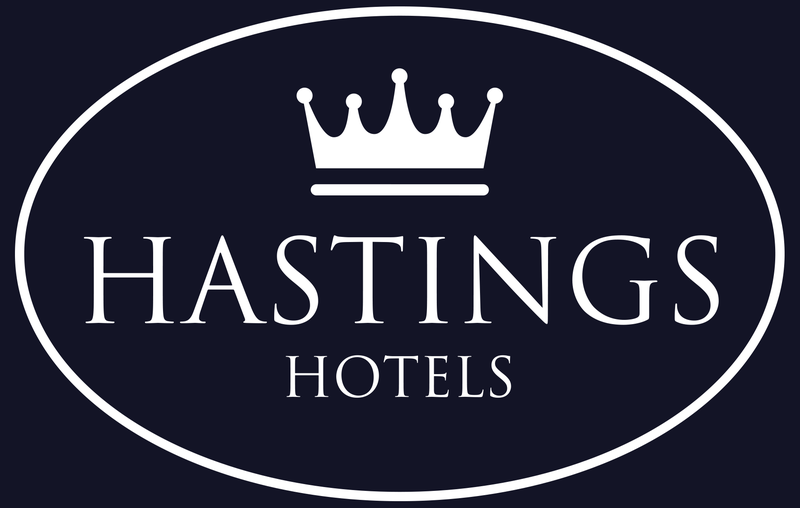 At Hastings Hotels we’ll help make sure those dreams come true. 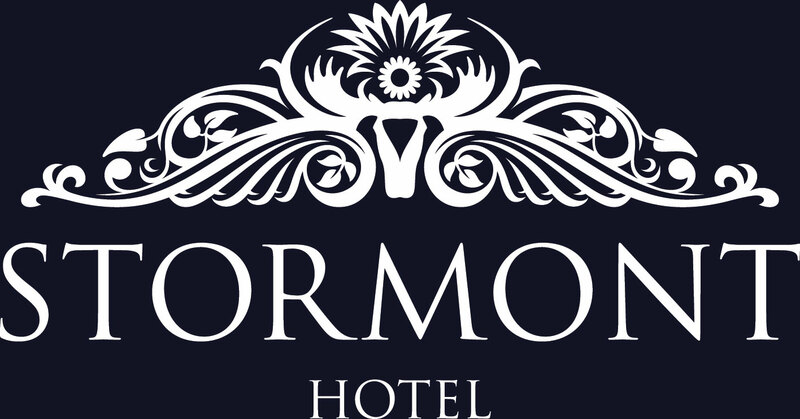 Each of our seven hotels has something special to offer – so every taste and wish can be fulfilled and with impressive style, efficiency and attention to detail. 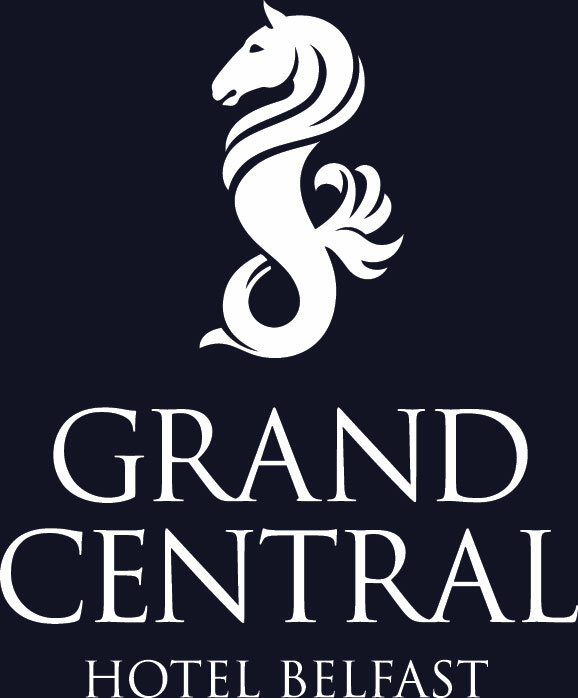 We will go out of our way to fill your day with special touches and ensure that every last detail is as perfect as you imagined. 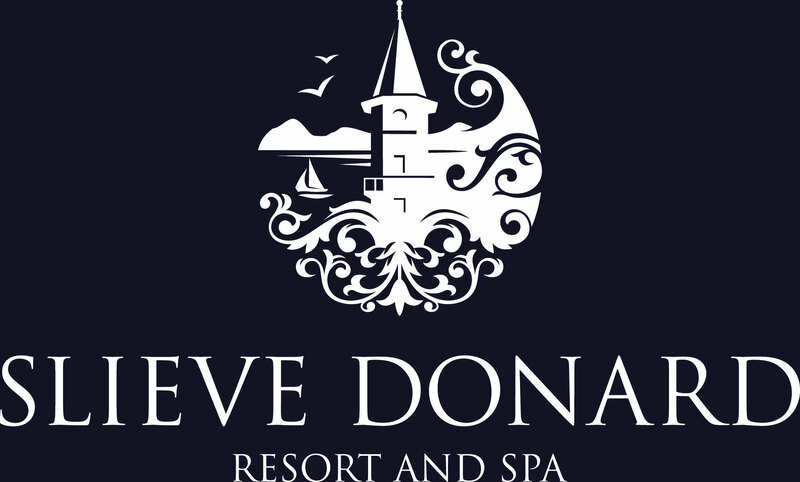 We pride ourselves on the personal touch and our expert team of attentive and helpful planners will go that extra mile so that you experience a completely relaxing, rewarding and enjoyable day. 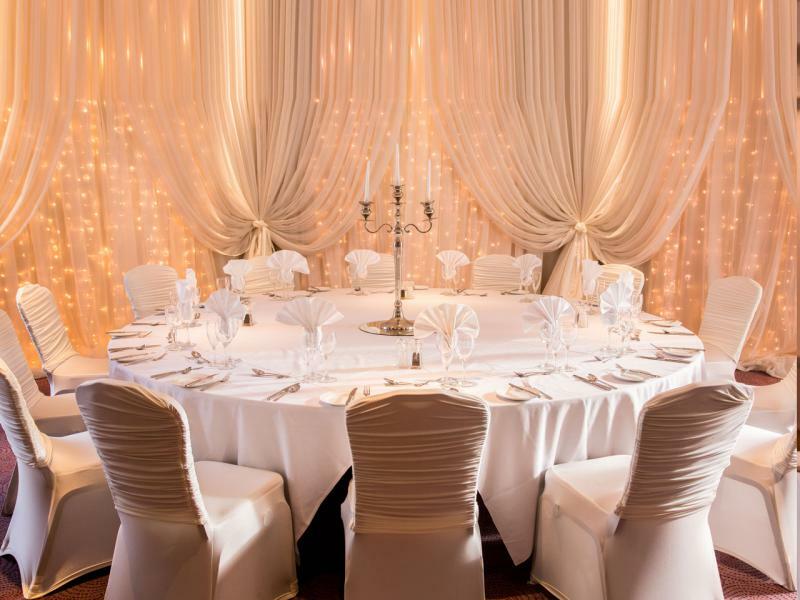 Stop dreaming of your perfect wedding and let Hastings Hotels make it a reality. 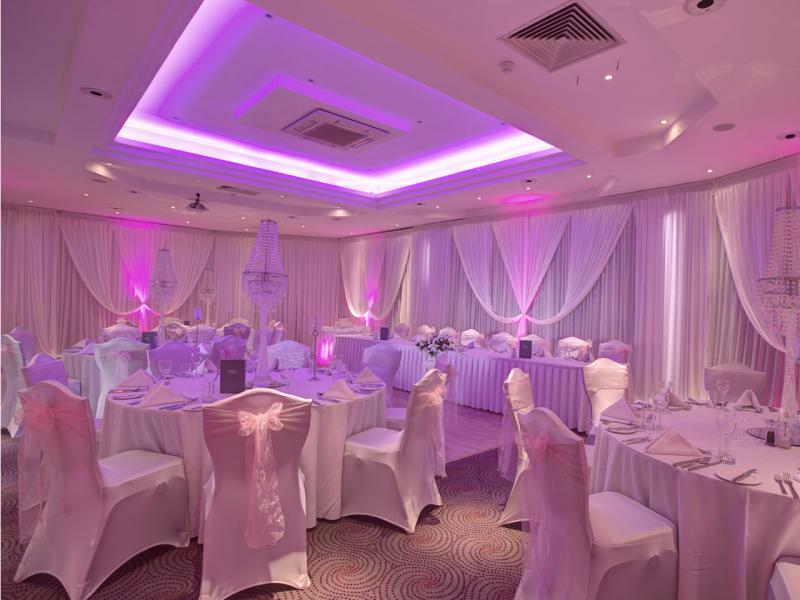 Select a hotel below to start planning your perfect wedding with Hastings Hotels. 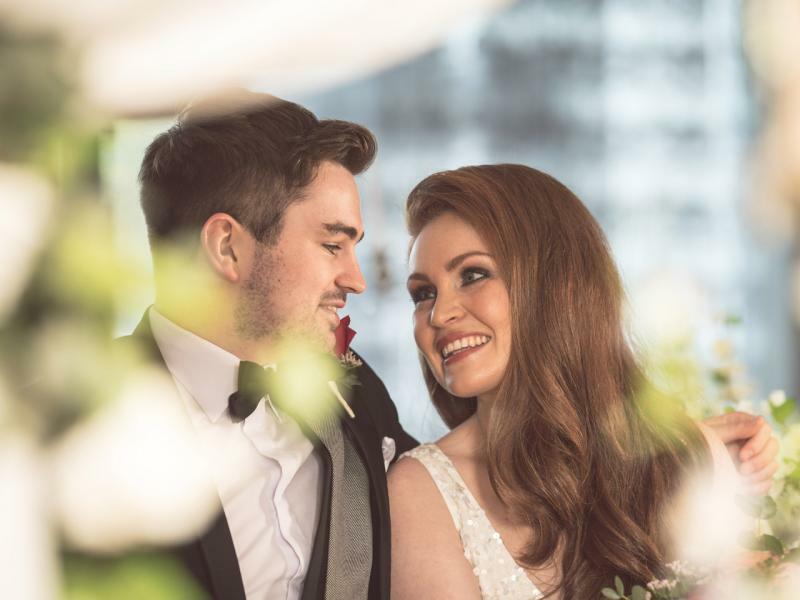 Wedding ShowsFind out about our next Wedding ShowsWedding Shows take place at a number of our hotels which gives couples the opportunity to experience all those special finishing touches that Hastings Hotels have to offer. 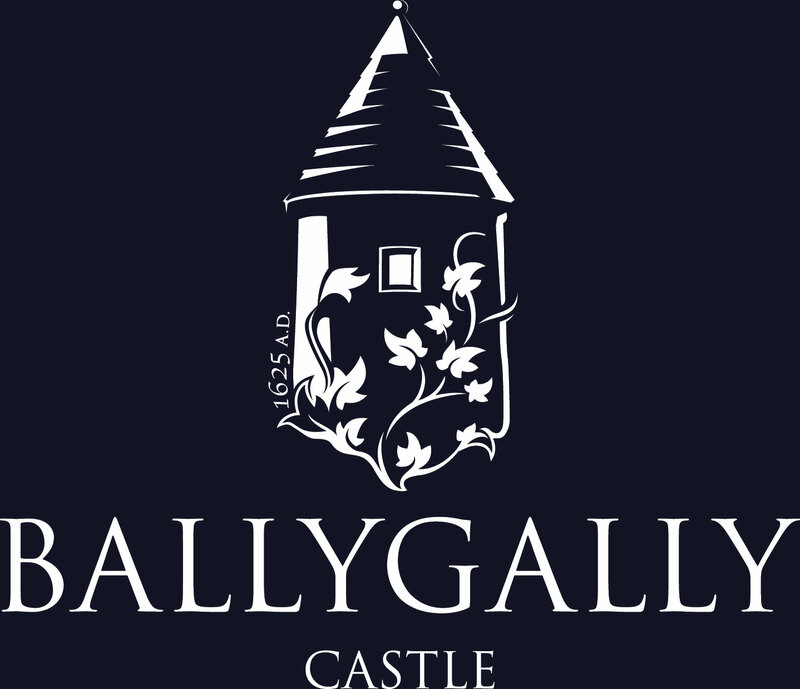 Ballygally CastleLocated on the Antrim CoastWhat could be more romantic than saying ‘I do’ in your very own 17th century castle on the stunning Antrim Coast? 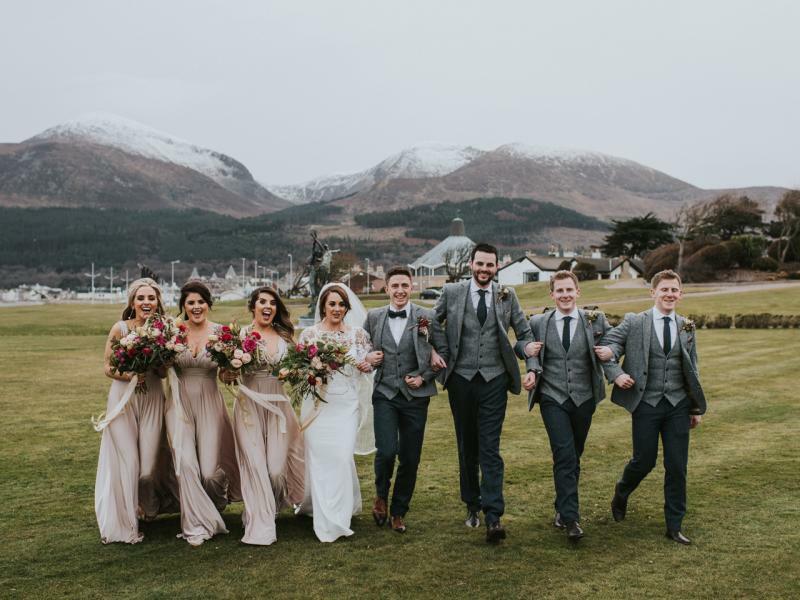 Slieve Donard Resort and SpaCelebrate your love story in County DownThe Slieve Donard Resort and Spa exudes luxury and its stunning location, overlooking the Mourne Mountains provides you with the perfect backdrop for photographs. 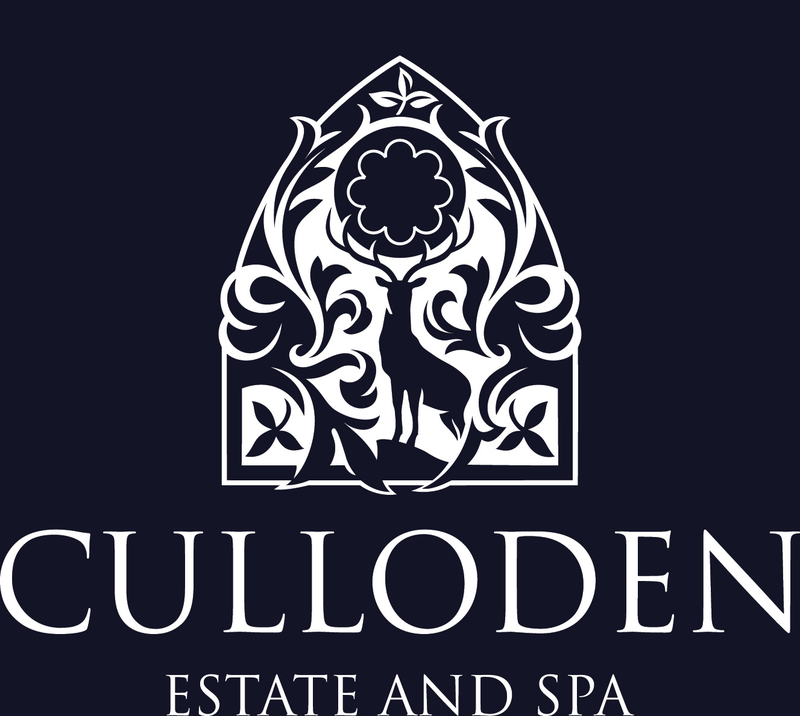 Culloden Estate and SpaLove on the Holywood HillsNestled high in the Holywood hills, the luxurious Culloden Estate & Spa is the ultimate romantic setting, set in 12 acres of secluded gardens, overlooking Belfast Lough. 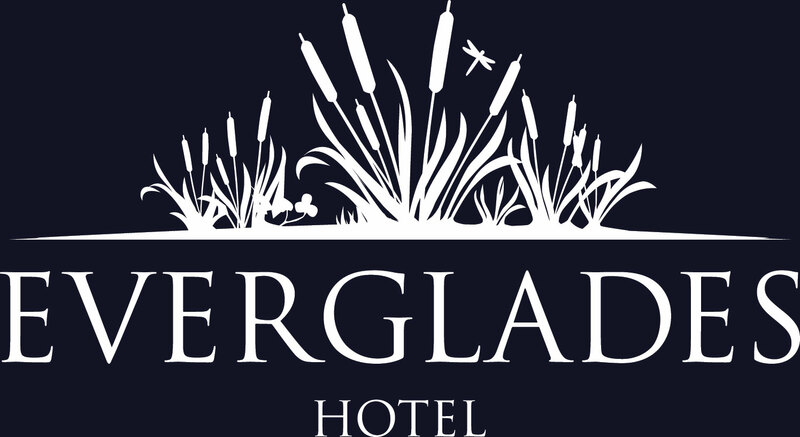 Everglades HotelWeddings on the banks of the River FoyleWith the largest Grand Ballroom in the North West, we can cater for wedding parties from 4 to 400. 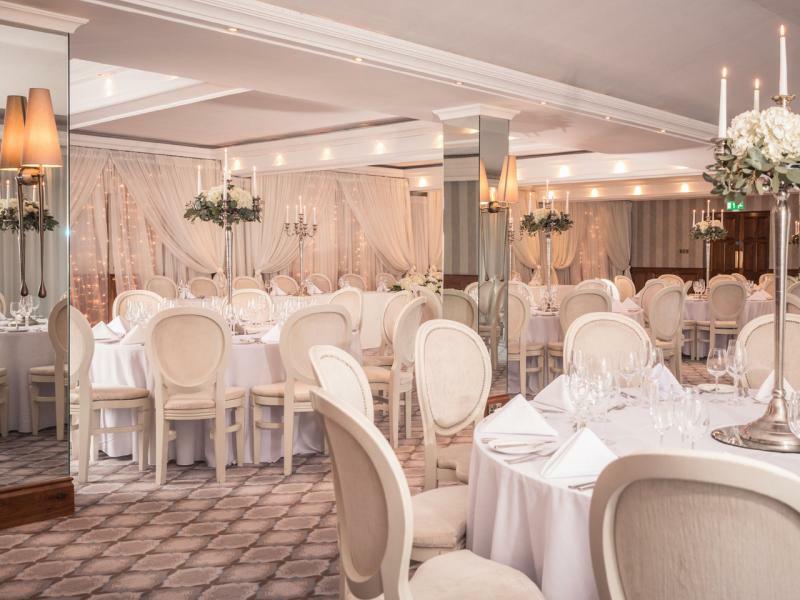 Weddings at the Everglades truly sparkle. 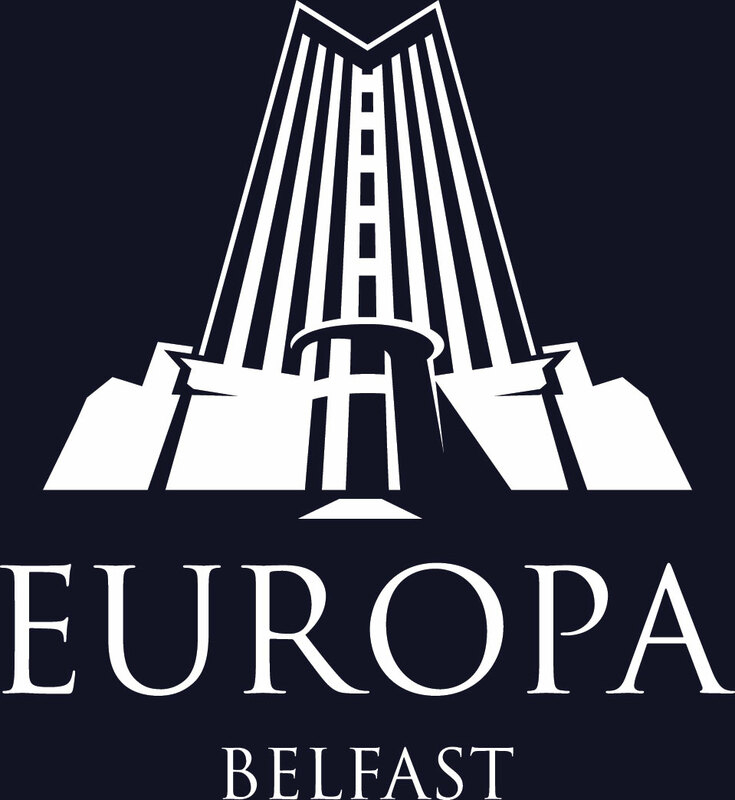 Europa HotelTie the knot in the heart of BelfastWith the beautiful Belfast city as your backdrop, our stylish and luxurious venue offers an idyllic setting to create your dream wedding. 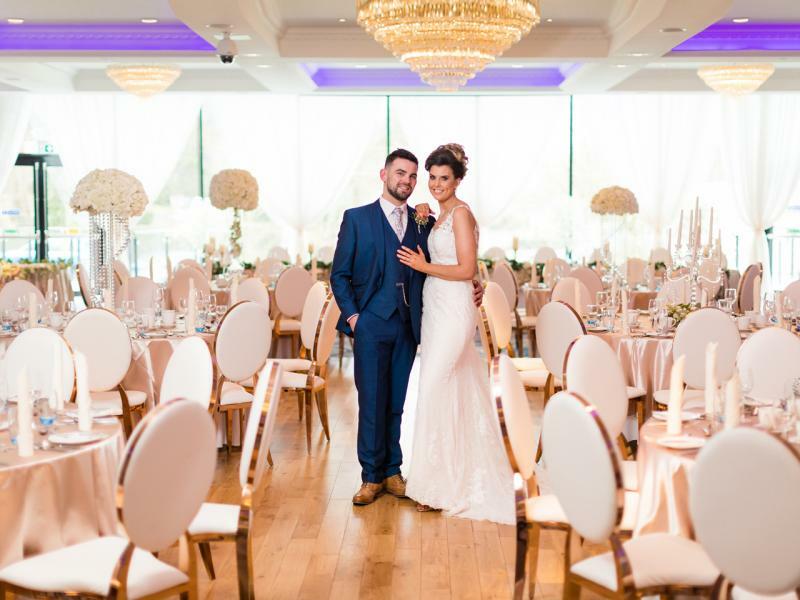 Stormont HotelChic city weddingsCelebrate in the grandly sophisticated Stormont Ballroom or enjoy your special day in the in the more intimate setting of the Dunmisk or Barnett suites.